The ControlSpace ESP-00 Series II engineered sound processor offers high-quality signal processing through a flexible audio platform. 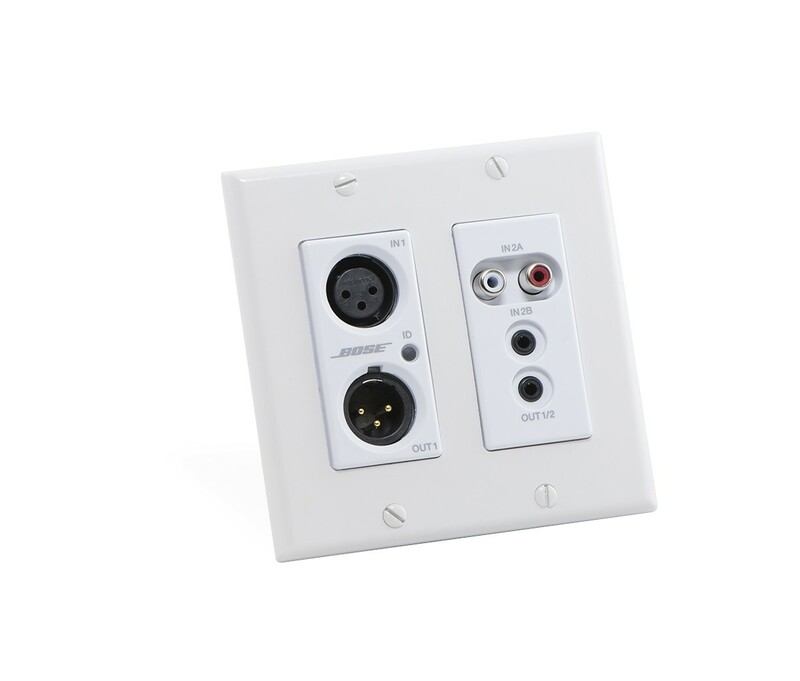 Install up to eight analog and/or digital audio expansion cards to create customized audio systems. 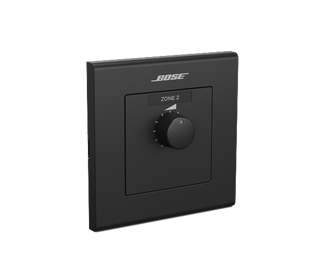 Onboard connectivity includes Ethernet, RS-232, expandable GPIO, and support for elegant Bose® control centers and volume controls. 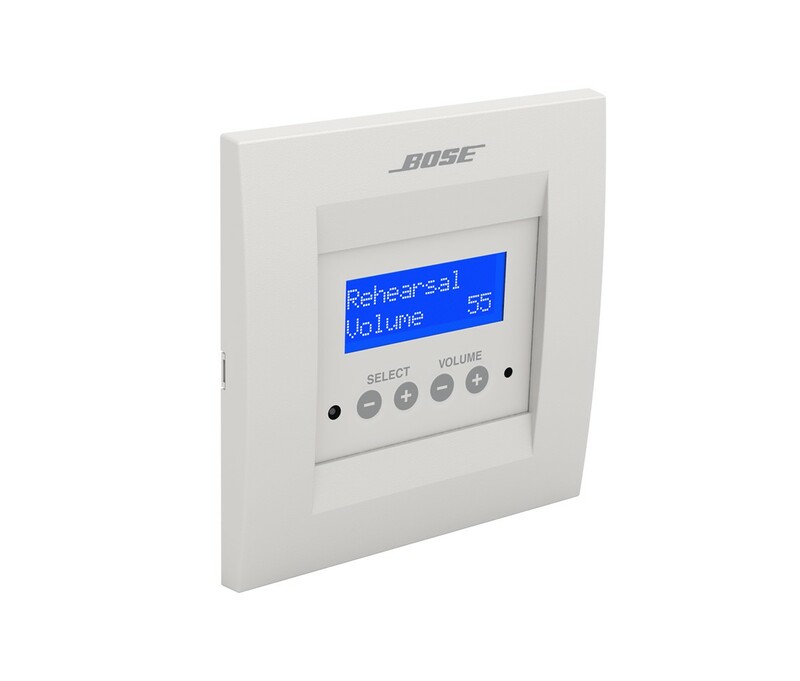 What are the new features of the Bose ControlSpace engineered sound processors? 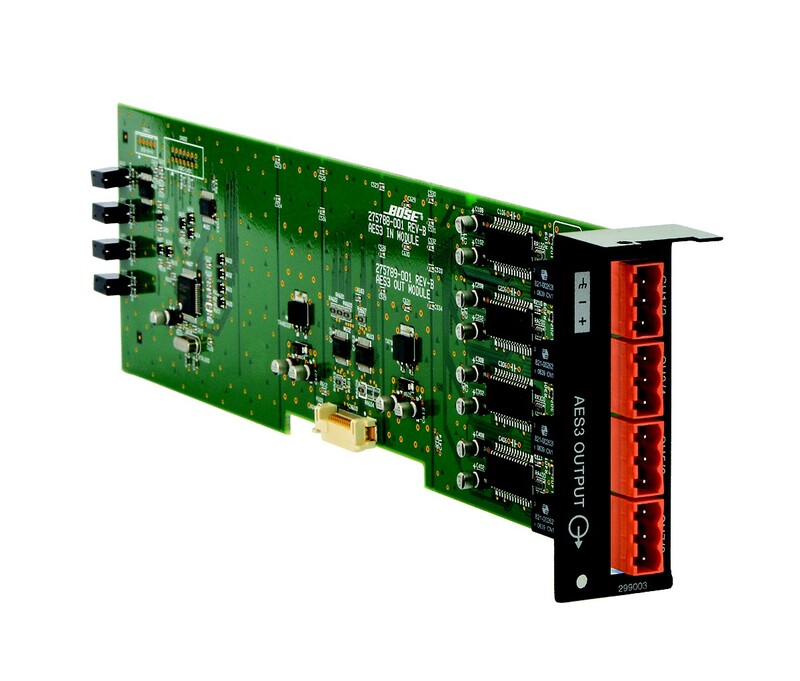 The flexible card-frame ControlSpace ESP-88 and ESP-00 processors have been replaced by the ControlSpace ESP-00 Series II engineered sound processor. 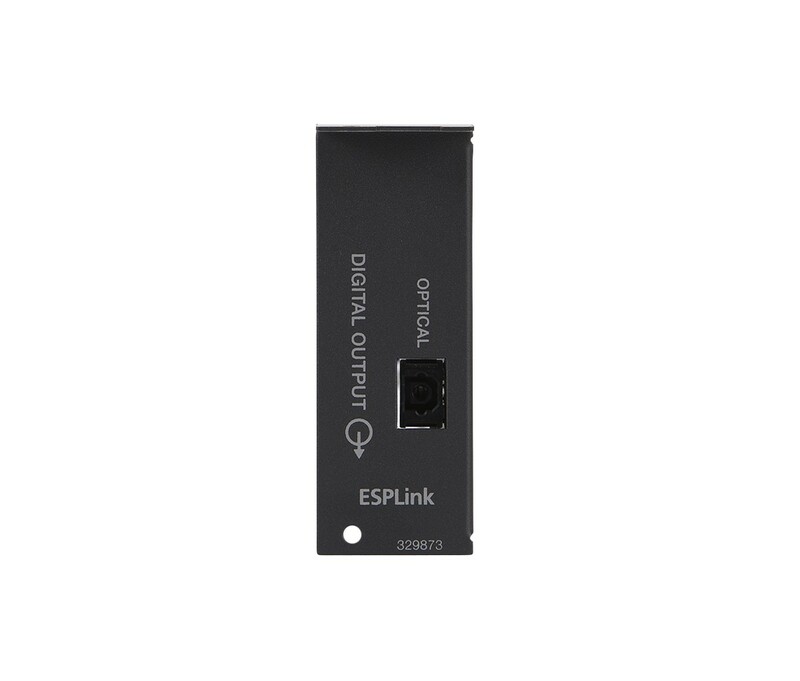 The ESP-00 II features all of the functionality and card options available with the original ESP-00 processor but with enhanced DSP capacity and a new look. The ESP-00 II can be further augmented by complementary ESP-880, ESP-1240 and ESP-4120 engineered sound processors which can be used together to route and share audio in larger, multi-zone installations. How many audio channels can the ControlSpace ESP-00 II processor manage? The ESP-00 II processor has eight open audio card slots for supporting up to 64 audio channels. The processor allows both input and output cards to be used together in the same chassis. 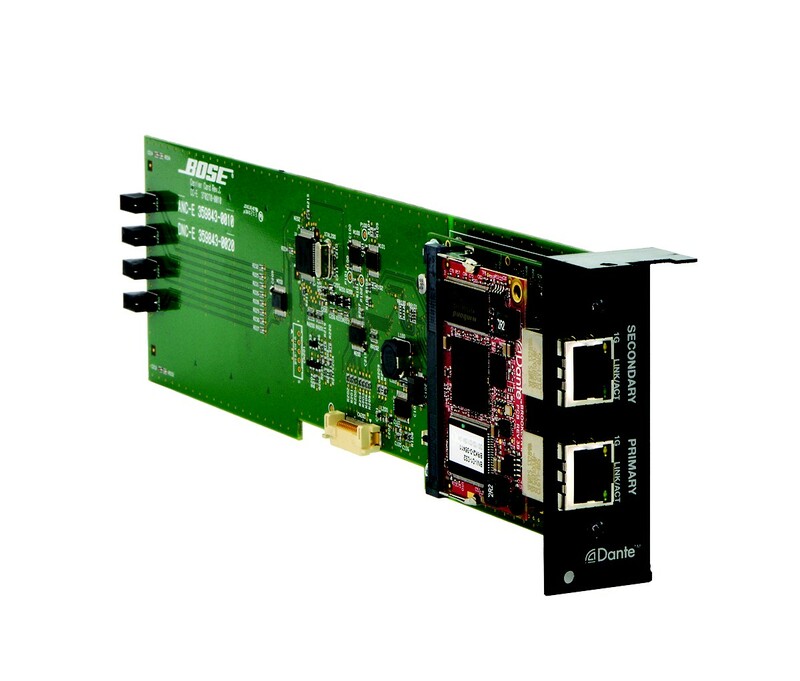 Analog cards are currently offered in a 4-channel form factor card, effectively limiting the analog channel capacity to be 32 channels, while digital cards are only limited by the max 64 channel limitation of the processor. How many GPIO ports are available? The ESP-00 II processor comes pre-loaded with one GPIO card offering 8 general-purpose inputs and 8 general-purpose outputs. A second card slot is available using an accessory card to double the amount of GPIO lines. 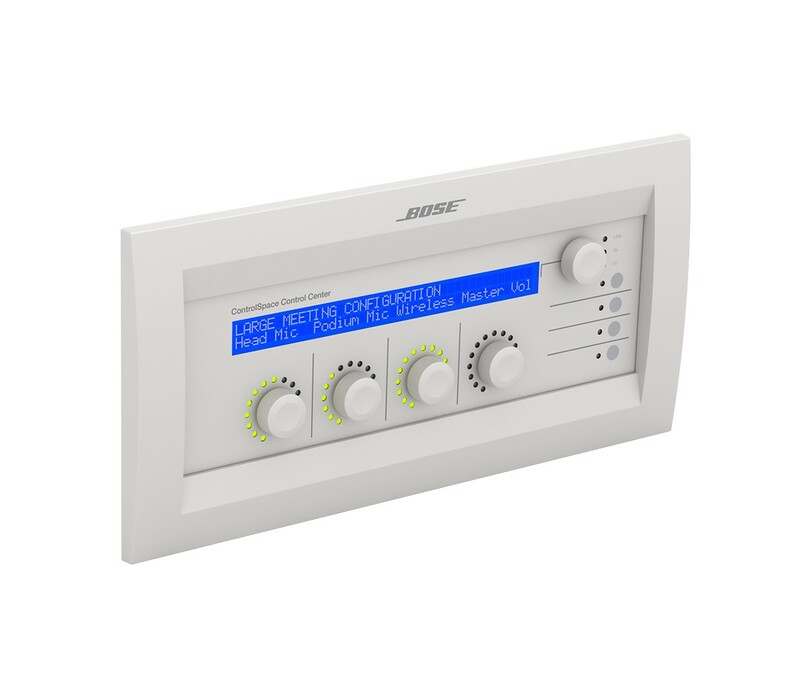 Is it possible to monitor and control the ControlSpace system outside the installation facility? 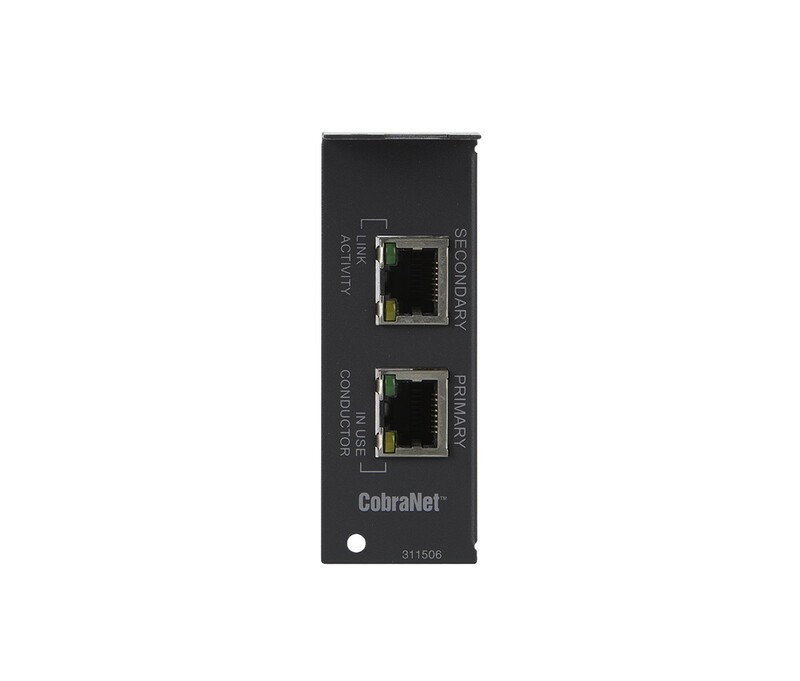 What cards come preinstalled with the ControlSpace ESP-00 Series II? The ESP-00 II can be configured for different input and output requirements, but ships without any audio cards—they must be ordered separately. 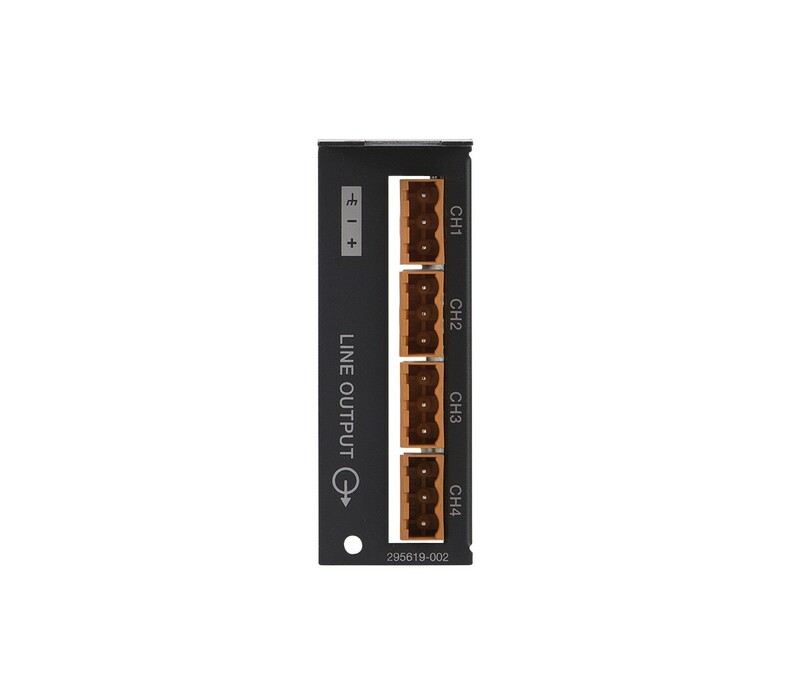 The processor ships with one GPIO II card which includes eight general purpose control inputs and eight general-purpose control outputs. Does ControlSpace Designer software version 4.1 work with Microsoft® Windows® 8? ControlSpace Designer v4.1 has been fully tested on the Windows 7 and 8 operating systems, and is compatible with both. Please note that to use the Windows 8 operating system, you must manually install the .NET Framework v3.5. 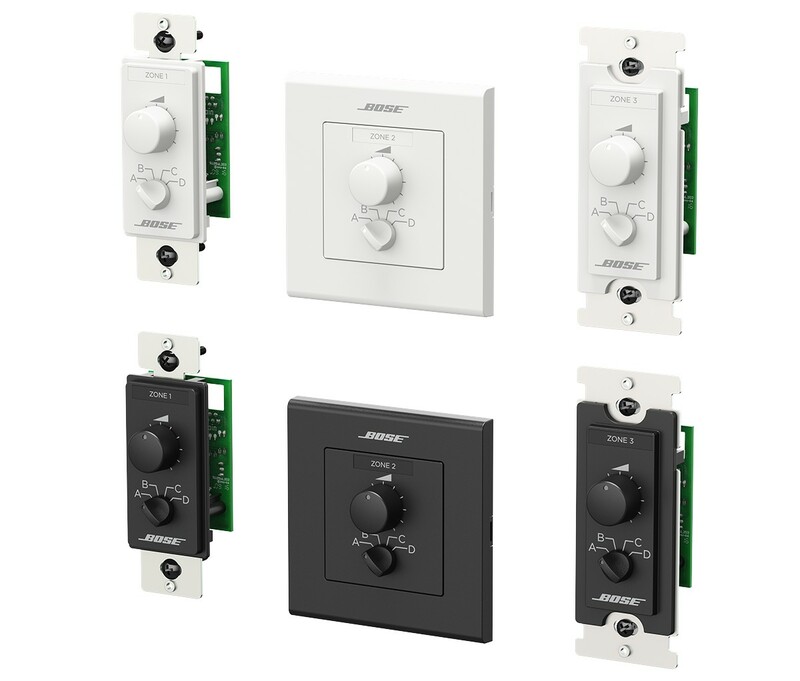 Can ControlSpace systems integrate with AMX/Crestron controls? Yes. 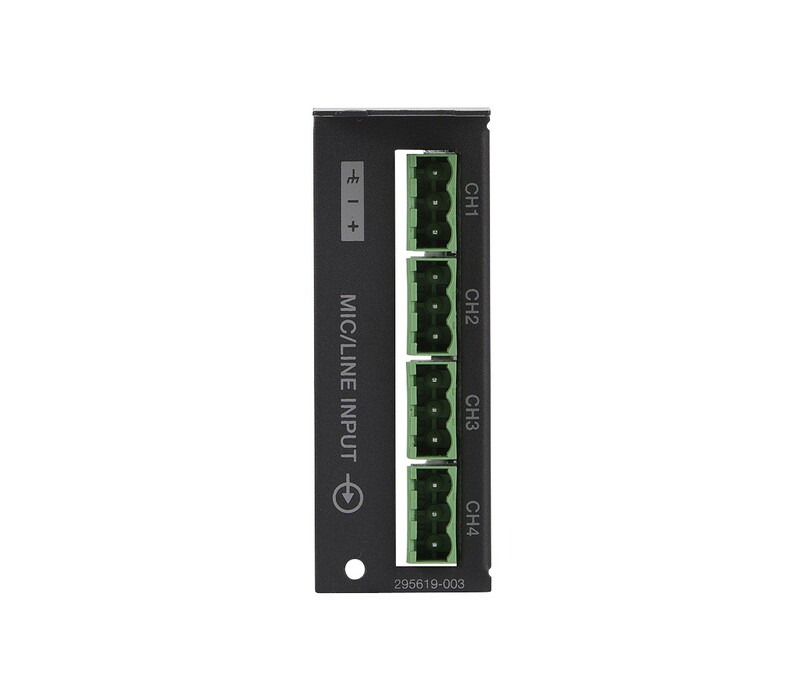 All signal processing modules, parameter sets and groups are directly controllable by third-party devices via the RS-232 port or Ethernet (Serial over Ethernet). Are there iOS or Android™ apps for use with the ESP-00 II? 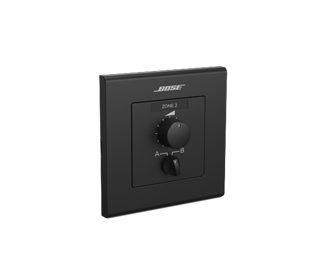 Yes, ControlSpace Remote is a control application from Bose that allows complete control of ControlSpace and PowerMatch systems from iOS and Android products. Are the ControlSpace systems' engineered sound processors used for voice override for emergency applications? No. ControlSpace systems' components are not approved for life-safety applications. 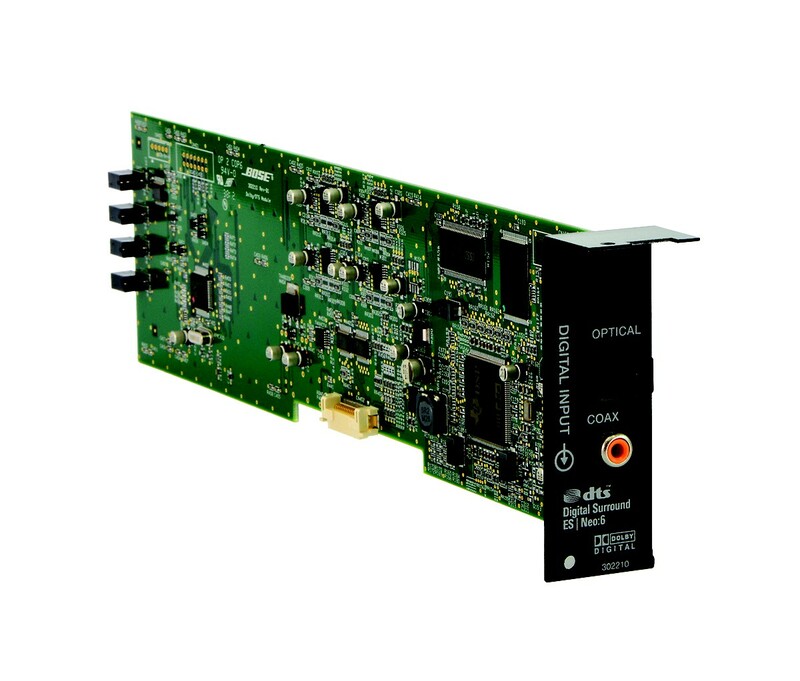 Ducking signal processing modules are available and can be used for paging applications. 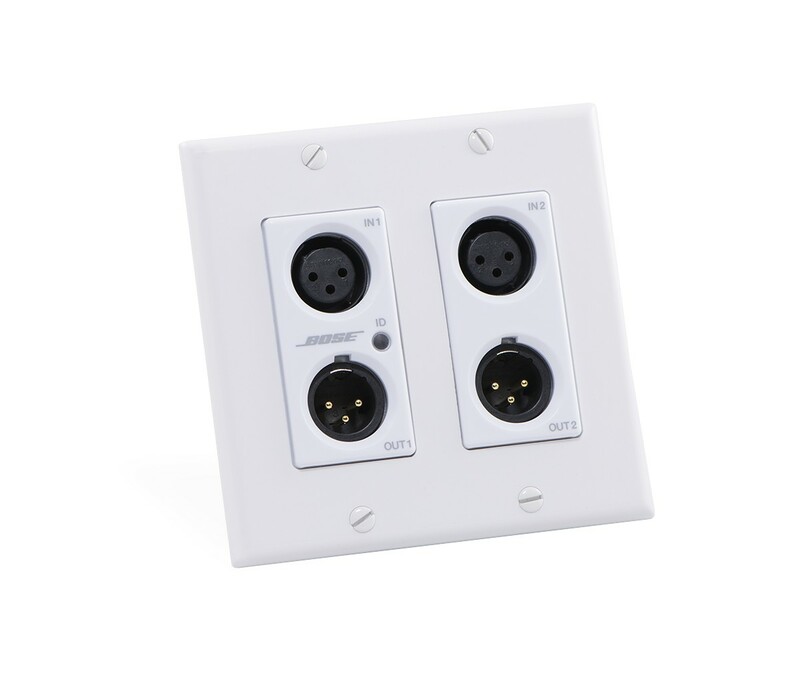 However, they generally require some non-audio user input (such as a push-to-talk control signal) in order to override currently selected sources. Can I email ControlSpace Designer software program files? Yes, “.csp” files are quite small in file size and can be emailed. 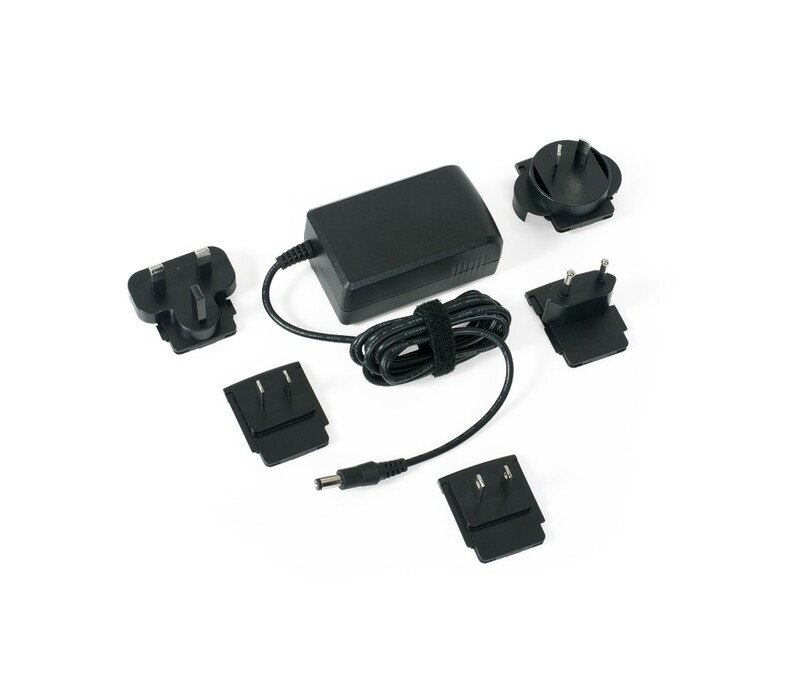 What is the warranty of the ControlSpace ESP-00 Series II engineered sound processor? 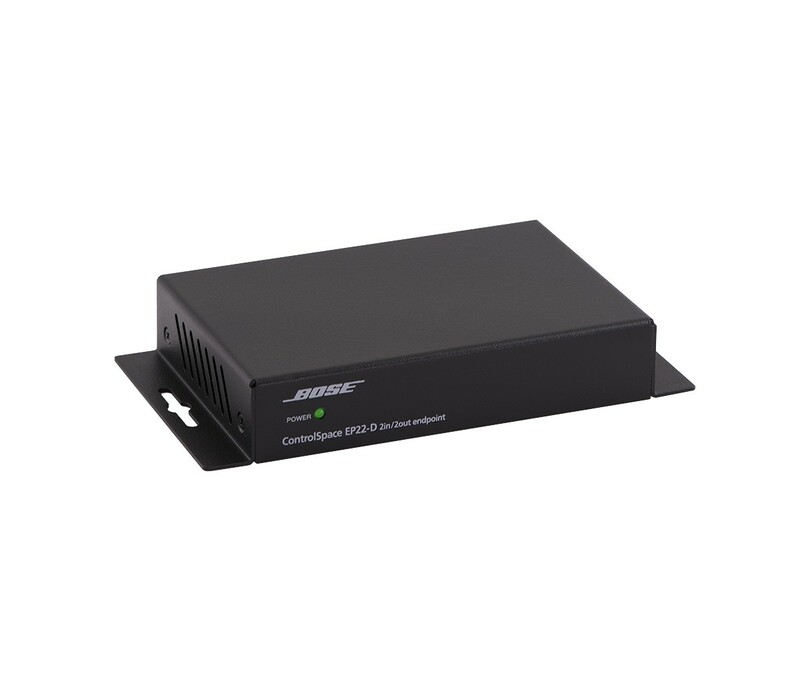 The ControlSpace ESP-00 II processor is covered by a five-year limited warranty that is fully transferable.